Dr Ritu Chopra is a Board Certified Plastic and Reconstructive surgeon with a passion for surgery and his patients. 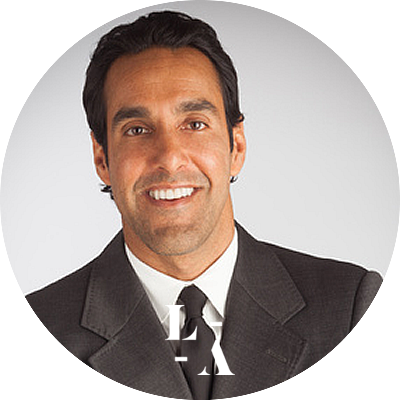 For over a decade Dr Chopra had been the go to plastic surgeon in Beverly Hills & Rancho Mirage. He is a member of the prestigious plastic surgery organizations ASPS, ASAPS, and the LA surgical Society. He is regularly recognized as a Top Doctor through castle connoly, vitals, health grades, real self, and new beauty. He also serves as plastic surgery correspondent for the hit TV show the Doctors for several years. Additionally he serves as one the directors of the USC Keck Aesthetic surgery fellowship, training up and coming plastic surgeons.